The Holiday season is upon us, so it is time to pull out all those swanky and kitschy retro christmas advertisements from the past! These hand drawn illustrations are so awesome. 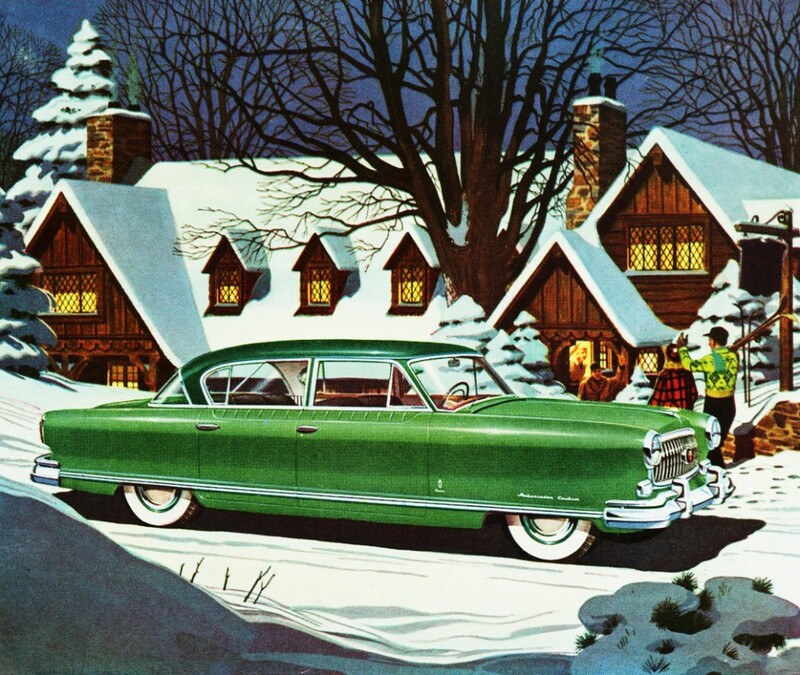 Produced in mid century America they perfectly depicts the happy-go-lucky mentality of those decades. Which one do you like the best? From all of us, to all of you – Merry Christmas, Happy Hanukah and Happy New Year! What is Santa Claus bringing you this Christmas? Above: Presenting, the world’s smallest hat! Above: I’ll have.. that one!